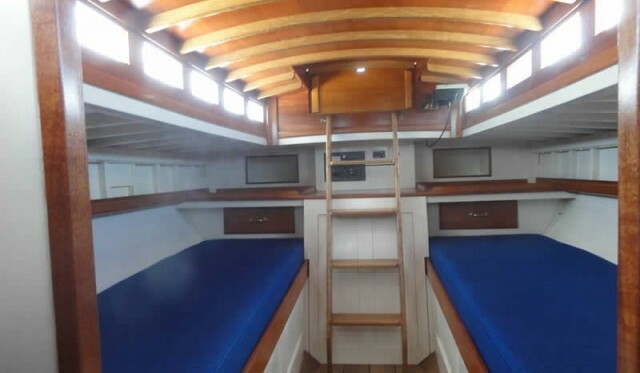 Why would you want a wooden boat? Well, why would you want a hand made mahogany dining room table? Because you chose it or had it made to match your taste, because of the warmth and elegance it brings to your life, because of the pride you feel at the craftsmanship it embodies. A fiberglass dining room table simply would not do! 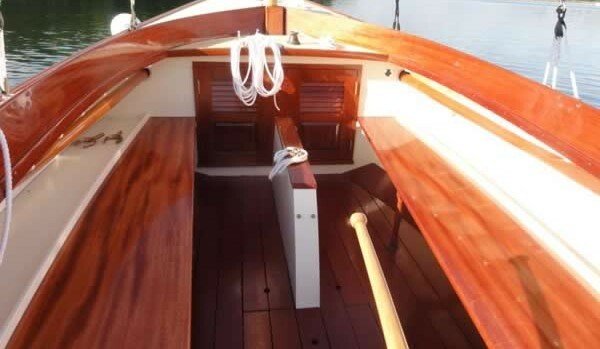 How many times have we heard it: “Wooden boats are so beautiful, I’d love to have one if only the maintenance didn’t cost so much”. In all honesty there are significant costs involved in having a boat professionally stored and maintained. But the pervasive misconception is that fiberglass boats cost less. Are fiberglass boats really so cheap to maintain? The answer is yes, if what you want to do is to neglect your boat. There is no denying that fiberglass can withstand a shocking amount of neglect. But if you want to keep your fiberglass boat looking it’s best, it will cost you. 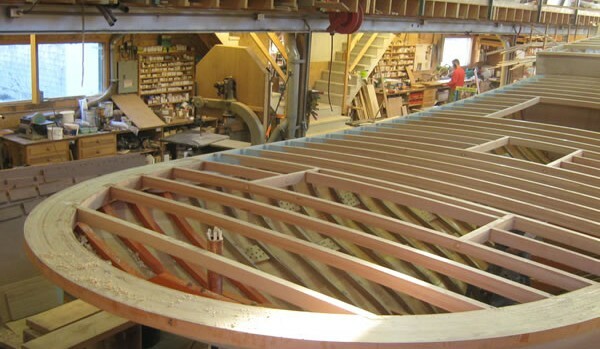 If you take two equivalent boats, one fiberglass and one of traditional wood construction, both the same age, both with an equal amount of brightwork, and both kept in true yacht fashion, their maintenance costs will be virtually identical. About the only difference in the maintenance program between these two boats will be in finishing the topsides, a small part of a yacht’s total maintenance bill. 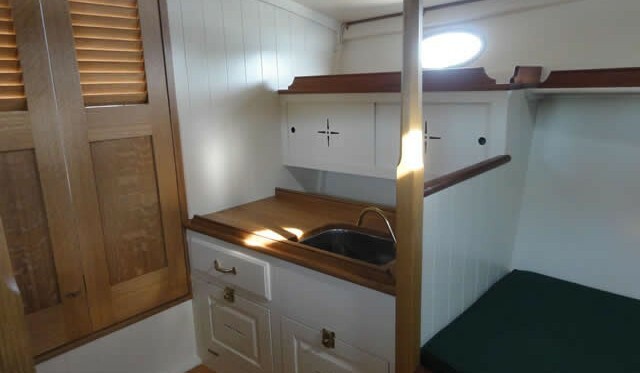 A traditionally built boat will require a fresh coat of paint every year or two, while a fiberglass one will need waxing every year or “Awlgrip” every 4 to 6 years. In the long run, these three options will come to very nearly the same cost, especially if your topsides sustain the occasional scratch or ding. To be fair we should mention that for this equation to be true, a wooden boat must be stored and maintained at a yard that has knowledge and experience in the care of wooden boats. That does not necessarily mean a more expensive yard, but it does mean that wooden boat owner’s must be more selective about where their boats are stored and maintained. 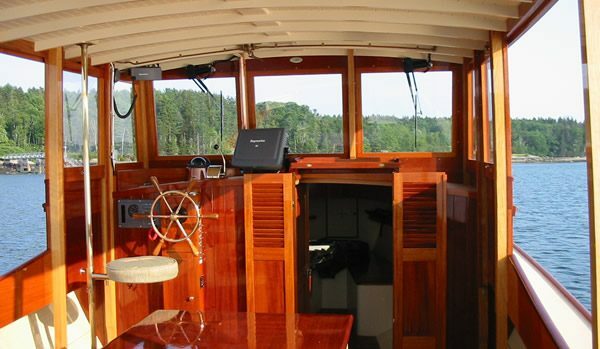 In New England it is not hard to find a yard that can properly care for a wooden boat. Outside of New England it can be harder. For this and other reason we sometimes recommend cold molded construction for boats that will reside in Mid Atlantic or Southern areas. 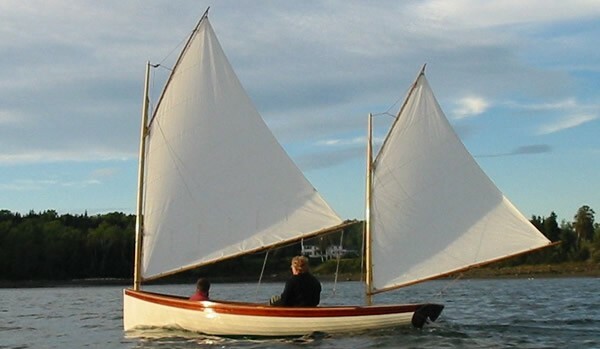 As for longevity, we have done several first restorations of traditionally built wooden boats that were 60 to 80 years old. 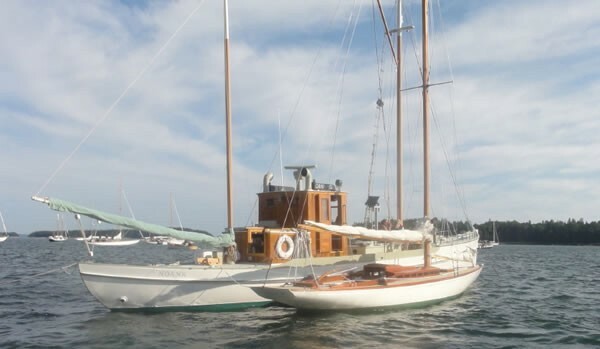 Many fiberglass yachts have needed restoration at half that age. 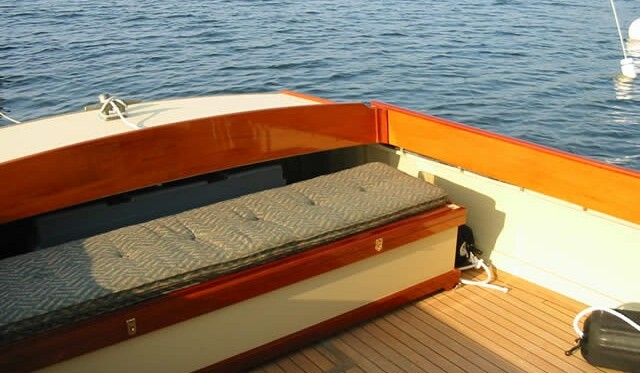 The reality is that a properly maintained wooden boat can last 100 years, and still look beautiful for your great grandchildren. You can’t say the same for fiberglass boats – they just haven’t been around long enough to prove it. Go to our Storage and Maintenance Page.